EU law has been incorporated into UK law in a number of ways, as you can read here. Some of these UK laws (such as TUPE) are secondary legislation whereas some are primary legislation (such as EqA 2010). I consider that the government is likely to keep the majority of EU employment law but with minor modifications. This, however could lead to another issue – that of the effect of the European Court of Justice (ECJ) and UK jurisprudence. On leaving the EU, the ECJ would no longer have jurisdiction over the UK courts, and its future decisions would not be binding. Currently, however, UK courts must interpret EU law in accordance with ECJ decisions and a great deal of UK case law has been built up that does so. It is unclear to what extent UK courts may treat the fact that they are no longer obliged to apply ECJ judgements as a materially different circumstance justifying a departure from precedent. It seems likely that they will follow previously-established precedents in order to preserve legal certainty. It is also possible that UK courts would continue to see ECJ decisions (even future ones) as persuasive, if not binding. Moreover, the UK is likely to want an ongoing trade relationship with the EU, which is its biggest export market. The price of a free trade agreement with the EU may well be acceptance of EU social and employment regulation. This is the case, for example, for non-EU members of the European Economic Area (EEA), such as Norway. Such states are obliged to accept most of EU employment law without being part of the EU decision-making process. 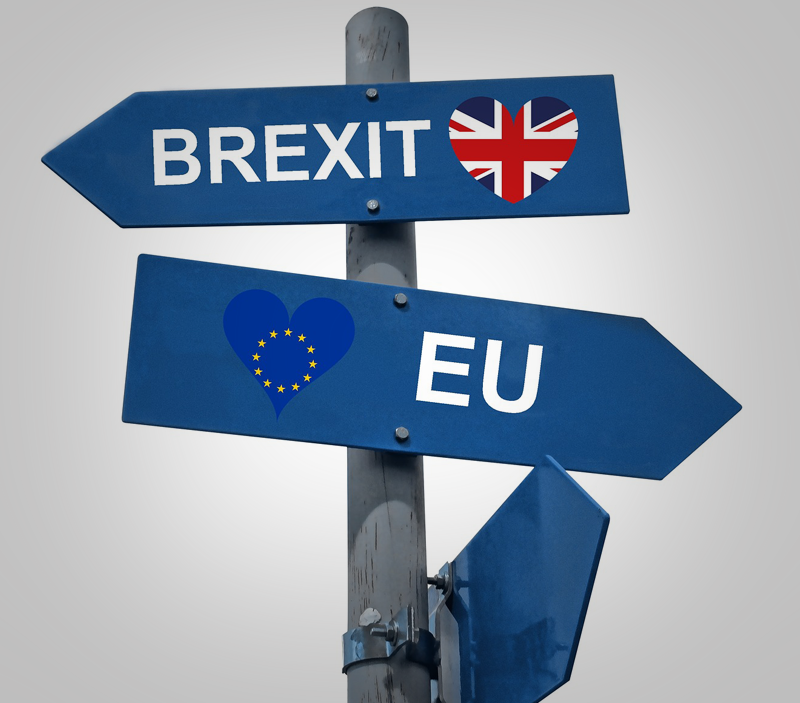 Overall, even if the UK were to leave the EU, it seems unlikely that UK employment law would be changed in significant ways, particularly in the short term.